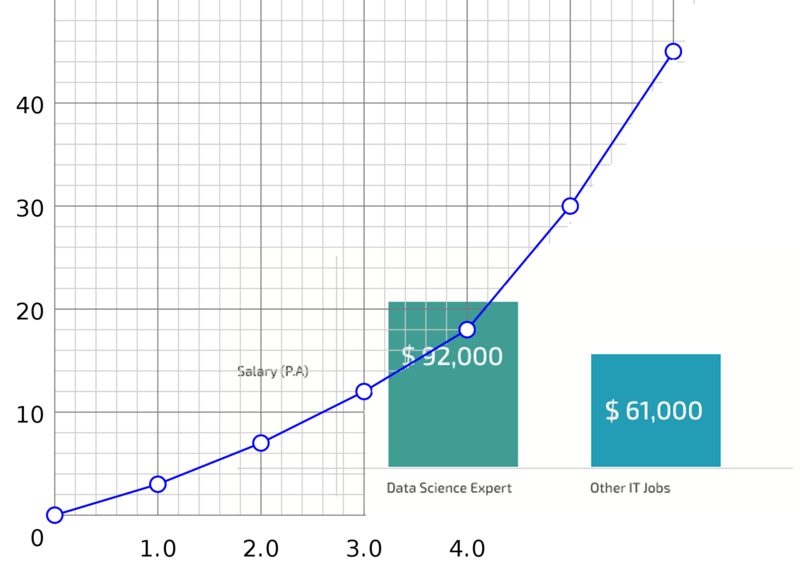 Why Opt to Train to as a Data Scientist ? It is a foregone conclusion that Data Scientists are in a huge demand today. But it also goes without saying that the demand has far over-stepped the supply. Then how do we arrest this huge skill-gap divide? Simple. A training on Data Science would do wonders to boost your careers and make your resumes the most sought ones in the professional markets. 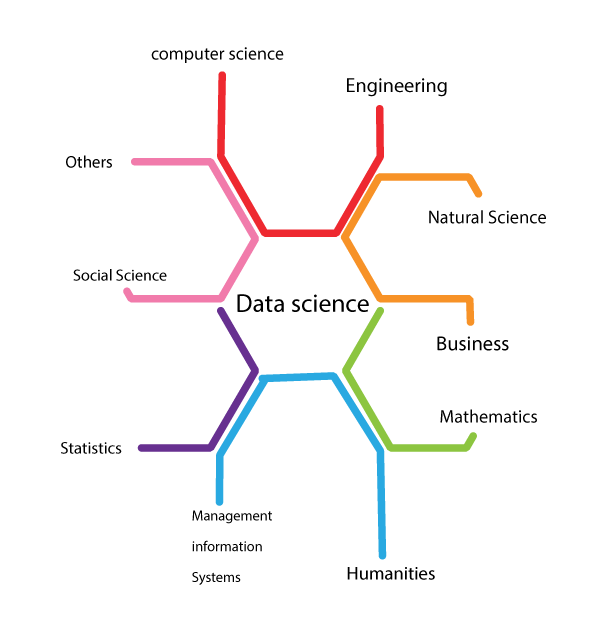 Organizations that previously had to deal with organized data have now to deal with data that comes from everywhere, both structured as well as Un-structured and so need incredibly niche data scientists to handle such assorted data. Here are a few examples of industries that are now based on Big Data and are in a rather desperate need for skilled Data Scientist professionals. Data Science has become so lucrative a professional proposition that professionals from other verticals are now making a virtual beeline to learn and become Data Scientists. Having talked about the opportunities, let us now talk about the pay and perks as well. So, stop deliberating and start deciding! Join a Data Science program and simply rake in the moolah!